Gunfleet Sailing Club held its 53rd Annual General Meeting last Sunday 6 December with a look back at a very special year, with the major coast protection scheme dominating the sailing season. Commodore Richard Walker reported on the negotiations that had taken place with Tendring District Council, the Consultant, and the Contractor in formulating an agreement to continue limited sailing whilst the coast protection works took place around the Club. 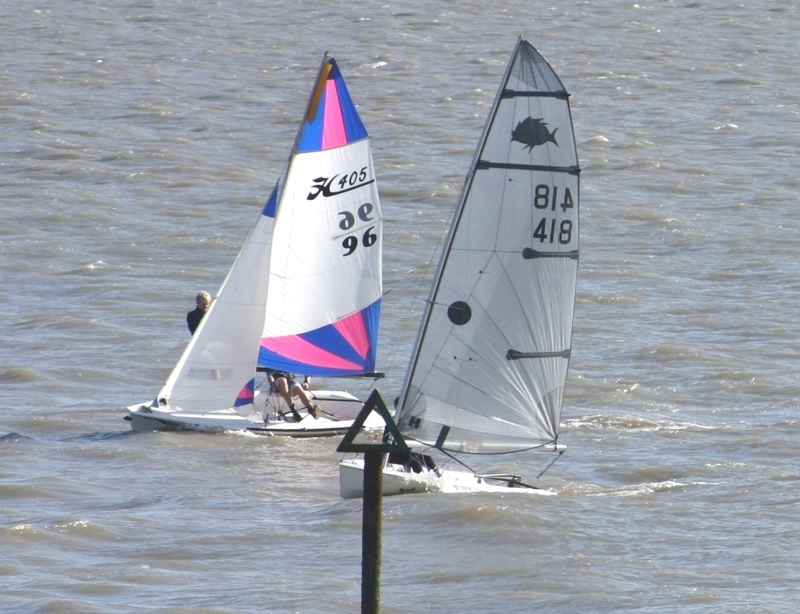 Members of Gunfleet Sailing Club had yet another frustrating day when, on Sunday 29 November, the winds proved too strong to be able to hold the penultimate race in the Club's Winter Series. Would-be competitors could only sit in the Clubhouse and watch as the gusts of 38 mph blew across the water. This year's Winter Series has been particularly hampered with strong winds but there is still the chance for a final sail in 2015, when the last race of the year is held next Sunday, weather permitting. 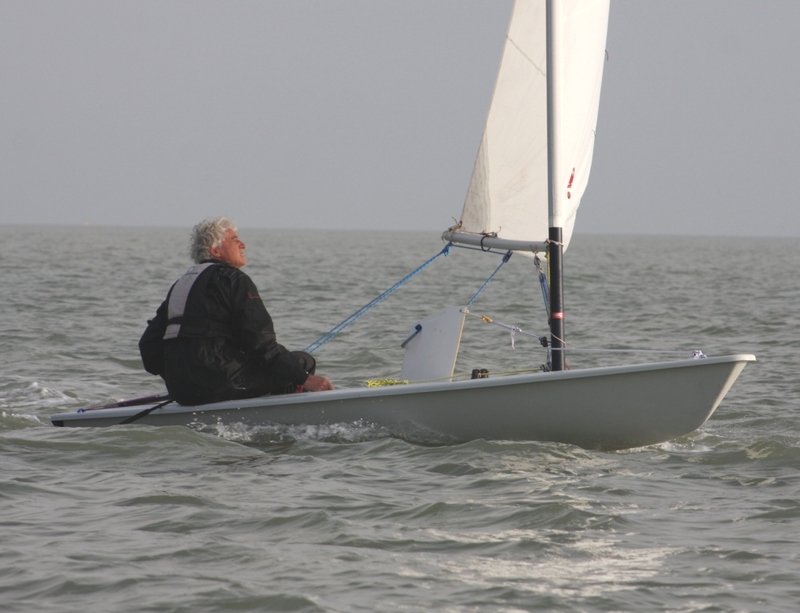 Ken Potts claimed his second victory in the Gunfleet Sailing Club’s Winter Series last Sunday 22 November, held very much in true wintery conditions. Strong winds, gusting up to 39 mph, put pay to any racing on Sunday 15 November and the would-be competitors could only watch out the Clubhouse windows and think "if only....". 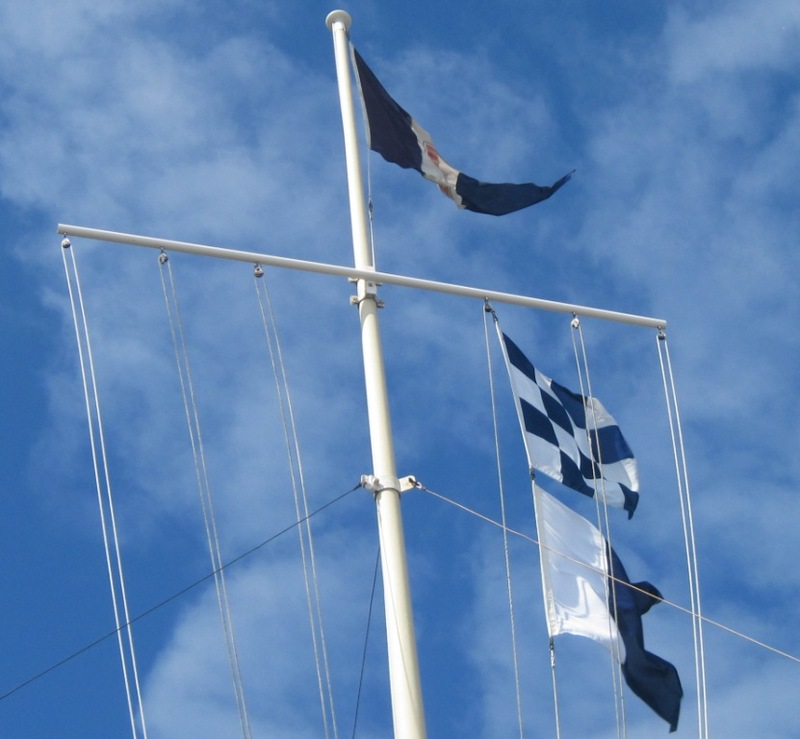 But nothing deters a Gunfleet sailor, so it's onwards and upwards, and fingers crossed for lighter airs next Sunday 22 November when the fifth race in the Winter Series is scheduled. Gunfleet Sailing Club held the third race of its Winter Series last Sunday 8 November with victory going to Ken Potts in his RS 600. 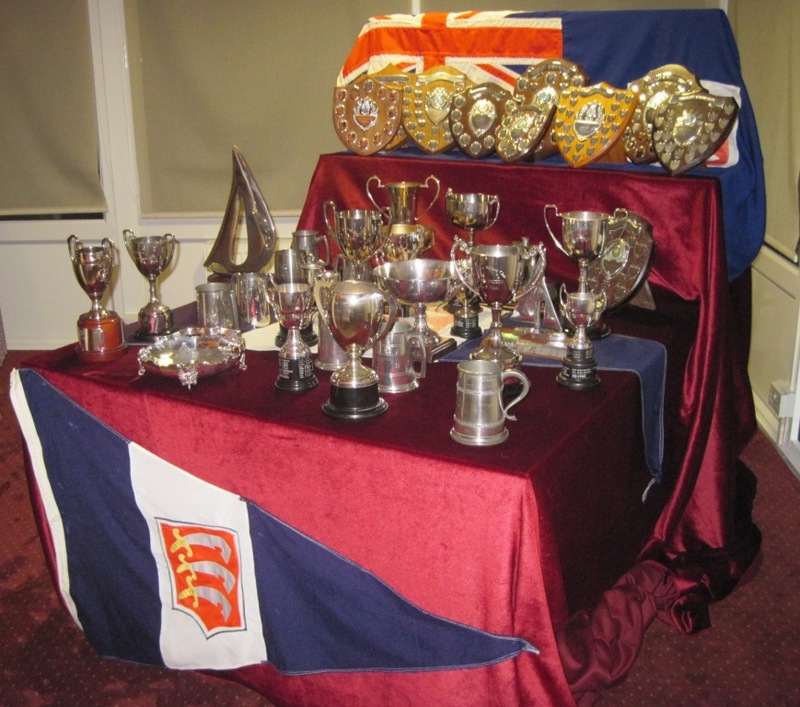 Gunfleet Sailing Club held its annual Laying-Up Dinner and Dance last Saturday 31 October, at Clacton Golf Club, with the presentation of trophies for sailing and merit during 2015. Commodore Richard Walker was pleased to welcome seventy members to the celebration and looked back at the coast protection works, and how the Club had worked with the Council and the contractor to minimise any disruption to the sailing programme. 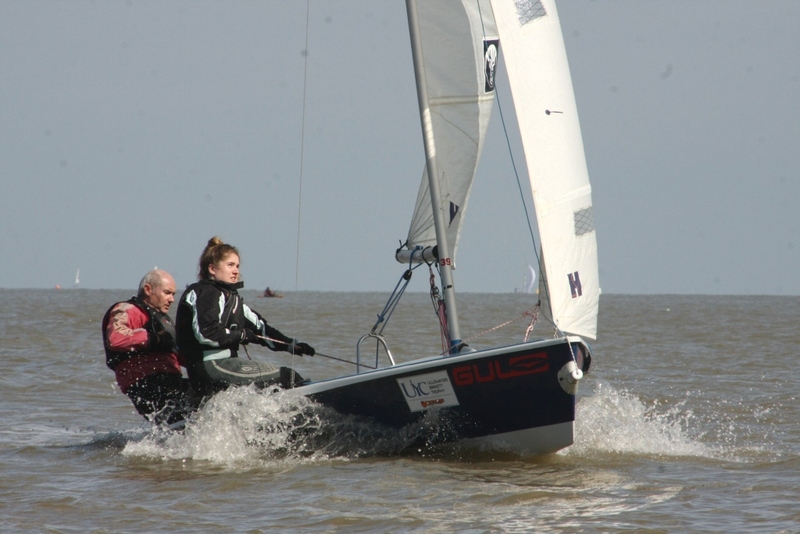 Father and daughter Paul and Katie Davis sailed to a convincing win in the first race of Gunfleet Sailing Club’s Winter Series last Sunday 25 October. 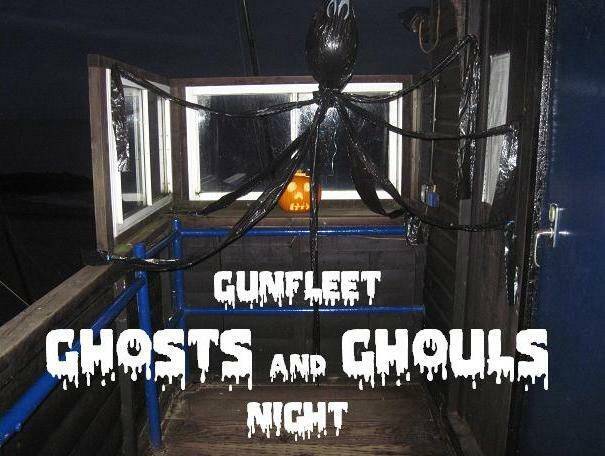 Gunfleet proved, once more, to be ahead of its time when it celebrated Halloween last Saturday 17 October with its Ghosts and Ghouls Night. As the clock ticked-by so more and more strange and freaky characters appeared, much to the concern and anxiety of those already ensconced in the Clubhouse. Smoke filled the room and a distant sound of howling wolves set the scene for a really spooktacular evening which started off with a table quiz – all linked to witches, goblins, Dracula and Halloween, plus identifying cartoon characters disguised in scary costumes. It was a double victory for Andy Dunnett last Sunday 11 October, in his Laser, when he won both the Autumn Series and the March Hare Trophy down at Gunfleet Sailing Club. 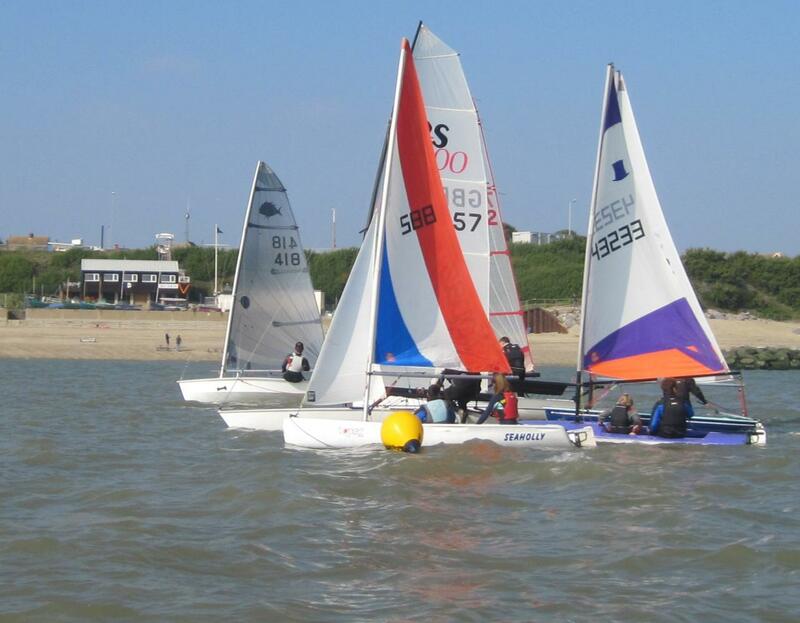 Gunfleet Sailing Club’s Peter Downer had mixed fortunes last Sunday 4 October but came out as a winner in the end. 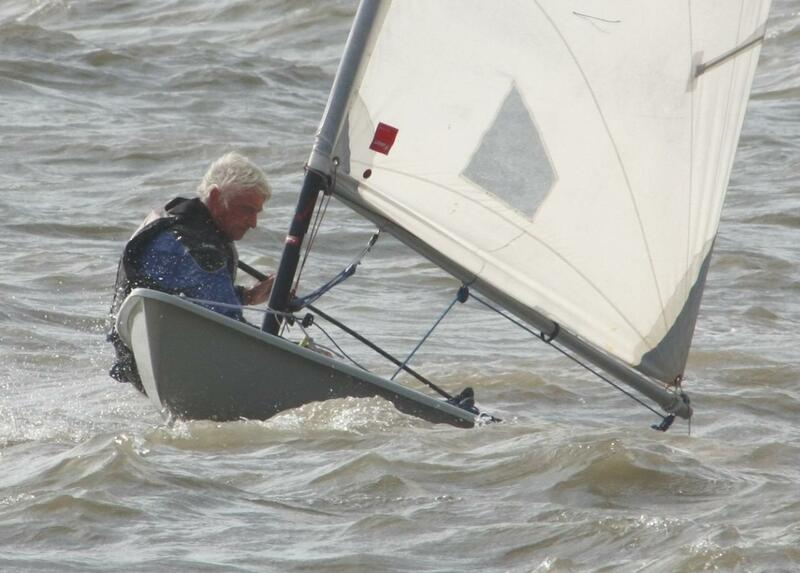 Gunfleet Sailing Club’s Ken Potts celebrated a run of success after winning both races last Sunday in his RS 600. Veteran Gunfleet Sailing Club member Andy Dunnett came to the fore last Sunday 20 September when he won the first race in the Autumn Series in the morning, and went on to take third place overall in the Potts Pursuit Race in the afternoon. 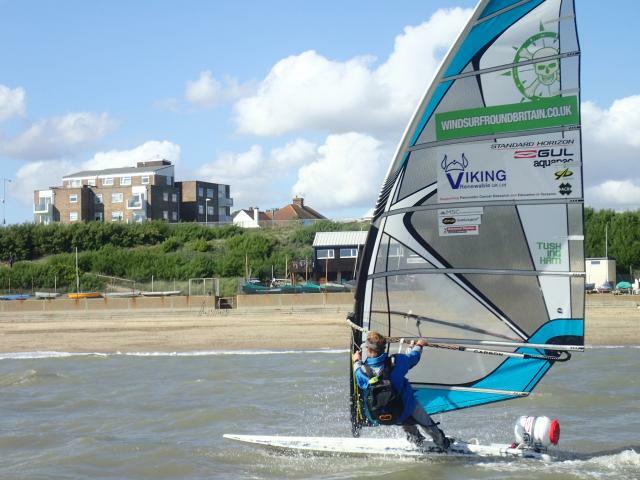 Last Saturday afternoon, 12 September, members of the Gunfleet Sailing Club, past and present, cheered Jono Dunnett across the finish line of Clacton Pier as he concluded his lone circumnavigation of Britain on his windsurfer, after three months achieving this life-time ambition. 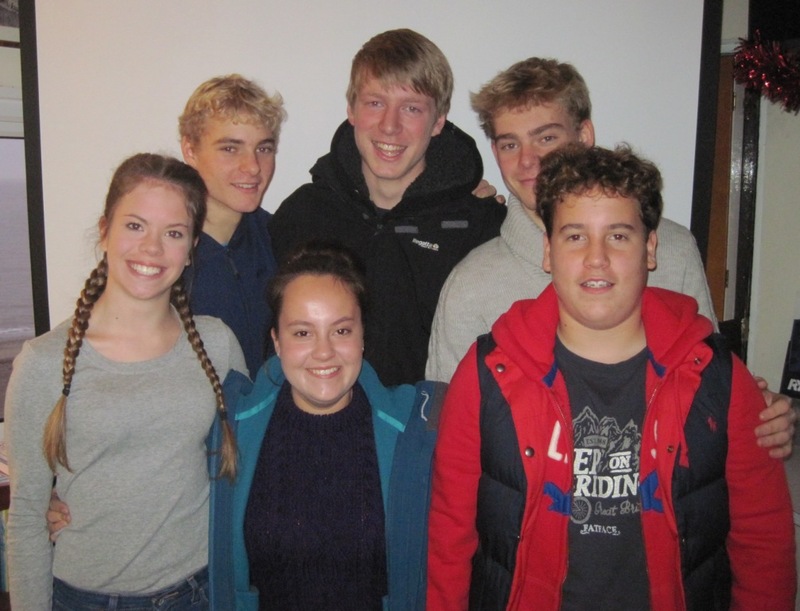 A reception was held that evening at the Clubhouse for Jono, who learnt to sail at Gunfleet and was a member of the Club from his birth until he went abroad to run a sailing school in his twenties. 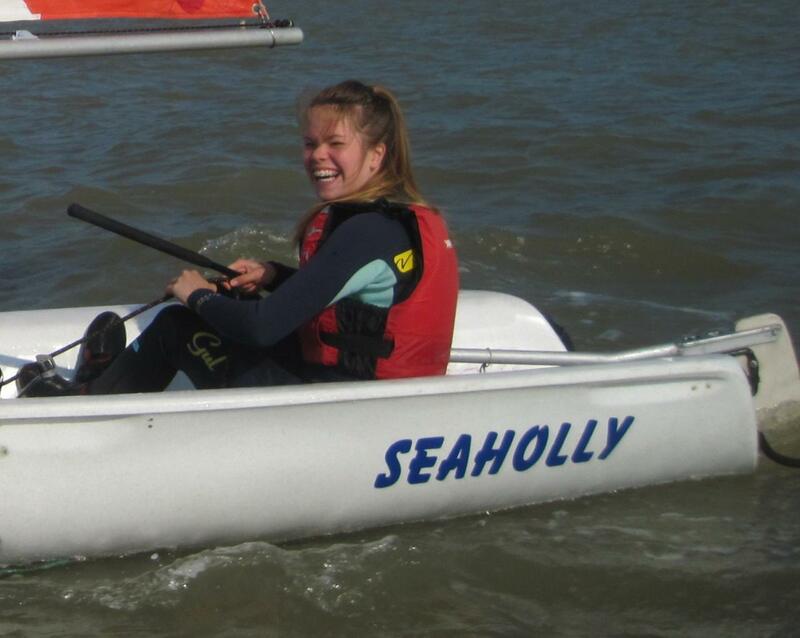 Gunfleet Sailing Club’s younger members had a great sail last Saturday 5 September when they concluded their SOS – Sailing on Saturday with class racing. 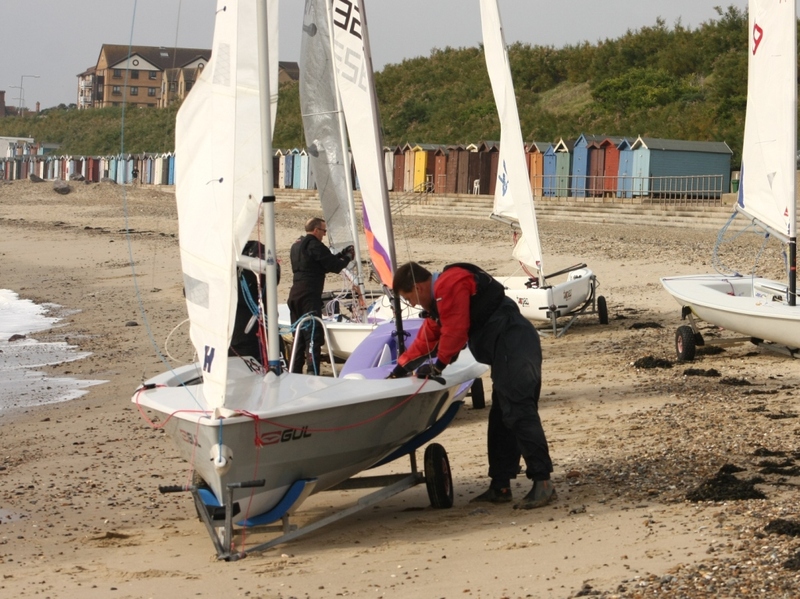 Whilst the sun shone, there was a strong offshore wind that veered several degrees in the gusts and meant the young sailors had to constantly be on their toes. In the Topper fleet it was Harry Swinbourne and Hannah Aylen that lead the fleet but confusion with the course resulted in some interesting legs being sailed.